The next few hours spiral down in a flash, unlike the slow disintegration of their marriage-and whatever part of that painful unraveling is Ronnie's fault, not much else matters now but these moments. Her family's lives depend on the choices she will make-but is what's best for her best for everyone? The Art of Falling-Penelope Sparrow, a 28-year-old dancer, has spent her entire life focusing on the perfection of her body. But when she wakes up in a Philadelphia hospital unable to move after a near-fatal accident, she can't remember the events leading up to her crushing 14-story fall. **"**This is one hell of a powerful book with a message. It's a work of fiction but by God it's near to truth." "The story is tense and heartbreaking as it takes you through the twelve hours Ronnie has to endure as she waits for Jeff's fate to be decided." "This is the kind of story that makes you appreciate what you have and see the world a little differently than you did before." 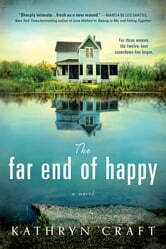 "The Far End of Happy is a tragic, yet hopeful story of human resilience." 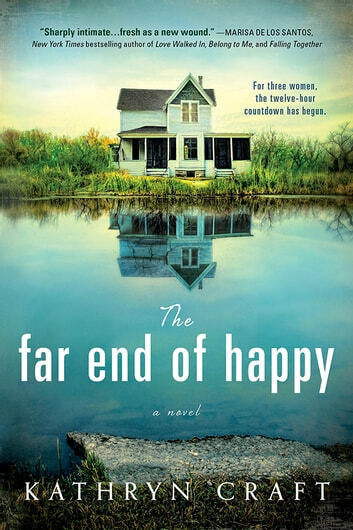 "THE FAR END OF HAPPY is an extraordinarily compelling book, founded in an extraordinary comprehension of human nature, addiction, denial-and love, familial bonds, and character strength and integrity."